At Expedia.com.au, we help you to find the right trip at the right price! We promise • The Lowest Prices on your hotel booking or we will refund the difference* • Best value - tailor-make your holiday & save $ • Honesty - no surprise Booking Fees. 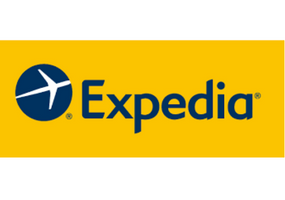 Expedia's featured destinations pages take you through our most popular travel destinations overseas, giving you a full selection of hotels to suit any budget and travel situation. Find the right hotel for your trip using our star ratings, traveller reviews, location maps and competitive room rates. As the world's largest online travel company, we bring everything out there, together in here, all in one place. It's simple and easy to use, offering the best advice for trips large and small.